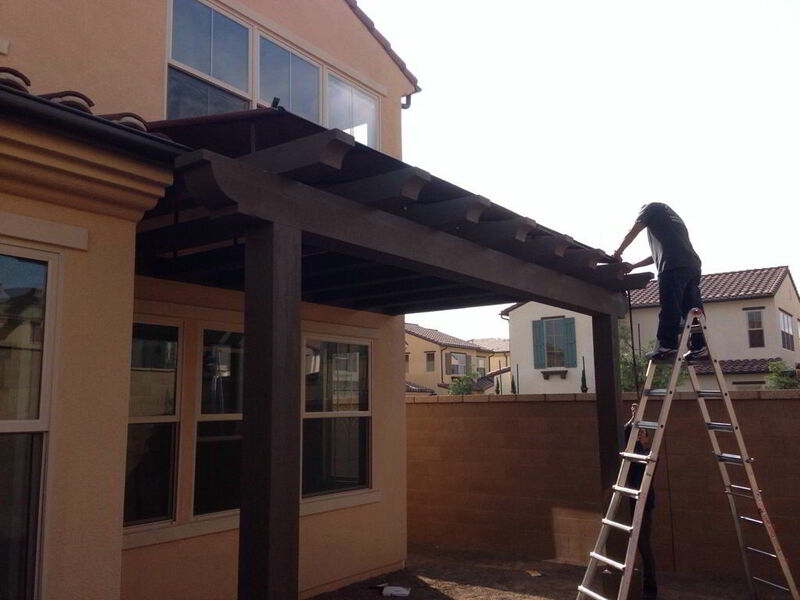 Check put this fantastic install just completed off of Rembrandt street #87 in Stonegate community. In addition, we also work in laguna alturas and cypress village! 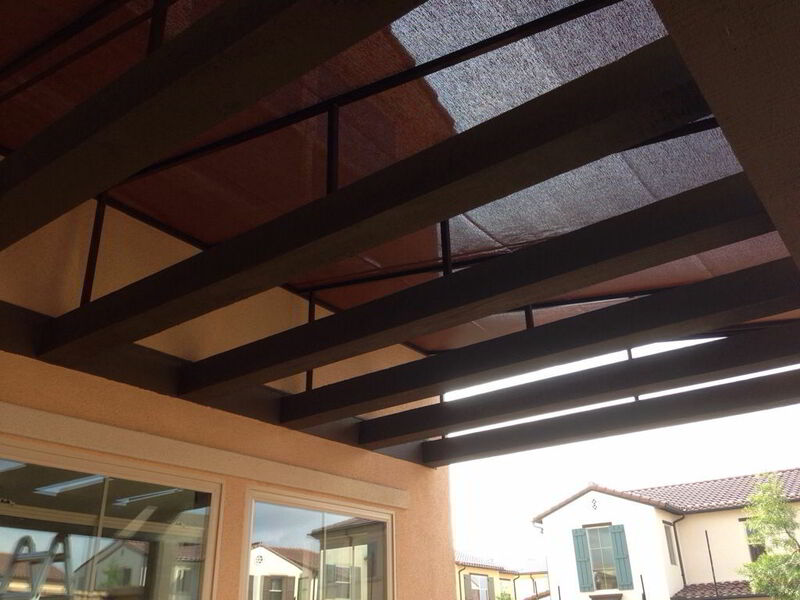 Fixed awnings are available in sunbrella and ferrari fabric.